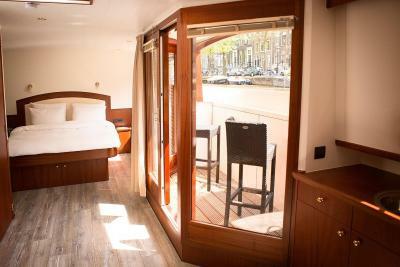 Lock in a great price for Prinsenboot – rated 8.7 by recent guests! 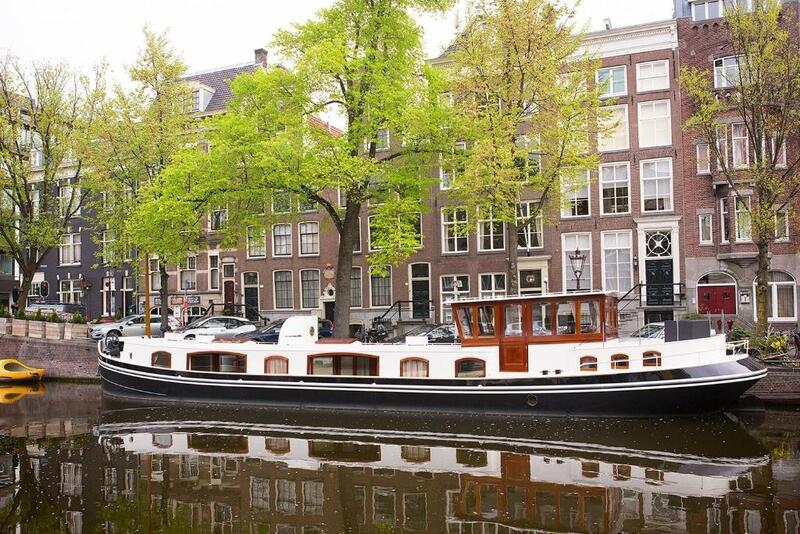 We loved staying on this canal boat! It is absolutely perfect. Our squire was very clean and charming. The location was marvelous. It was convenient and we could walk everywhere! Staying on the canal was a dream come true! Everything. Location was great. Your 10 minutes fromeverything. 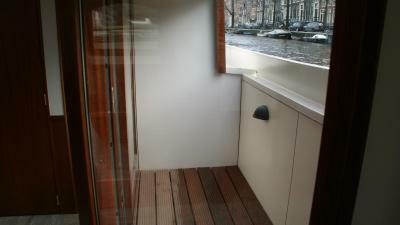 Boat was spotless and felt very secure. It was very nice to wake up and just drink a coffee on the deck watching as boats go by. Neighborhood dies down after 10:00pm so you dont have to worry about late night crowds. Loved the location, Van Gogh Suite had adequate room and bed was comfortable. The outside terrace is great to watch all the boats going bye. Unique accommodation in a great location! 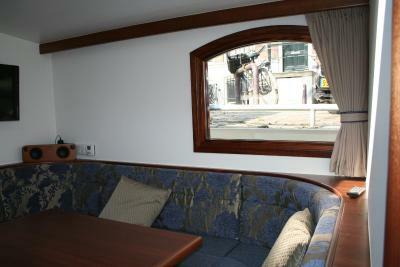 Friendly host, comfortable boat, close to tram stop, great place to stay and be able to watch the boats go by. Great location, steps from public transport and nice restaurants. The welcome wine and nibbles, tidy interior and great location. Loved the location as everything was in walking distance! it may have been freezing cold and you would think been on the boat would be too but it was the total opposite! it was so warm and cosey!The lady who was the owner was really helpful and very friendly I would definetely go back and highly recommend! location is quite good. and perfect suitable for kids. 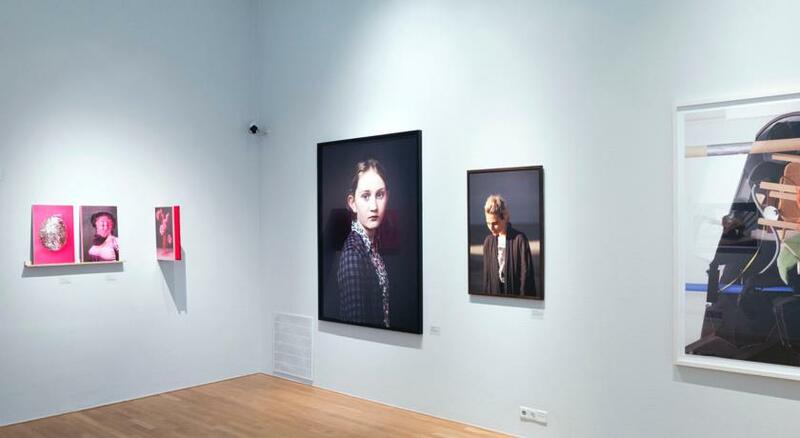 very special experience in Netherland. Great location, easy to walk everywhere. The Property manager was very helpful and friendly and would recommend this place as good value for money and an enjoyable stay. 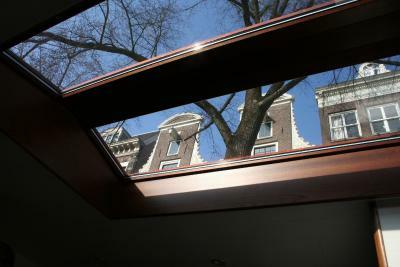 One of our best sellers in Amsterdam! 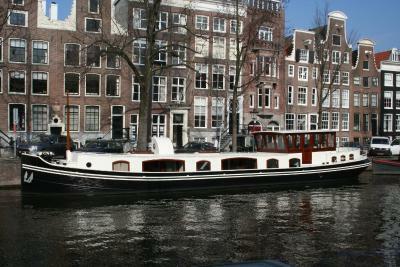 Located in the heart of the city, Prinsenboot is located in Amsterdam. 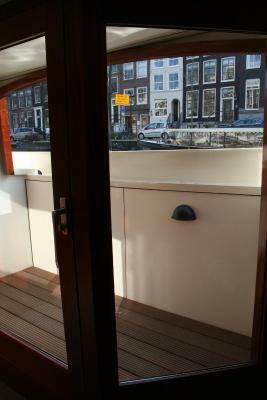 Free WiFi access is available in this boat. The accommodations will provide you with air conditioning and a balcony. 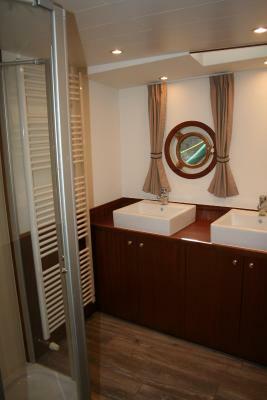 Complete with a microwave, the dining area also has a refrigerator and kitchenware.The private bathroom comes with a bath or shower and a hairdryer. You can enjoy river view from the room. 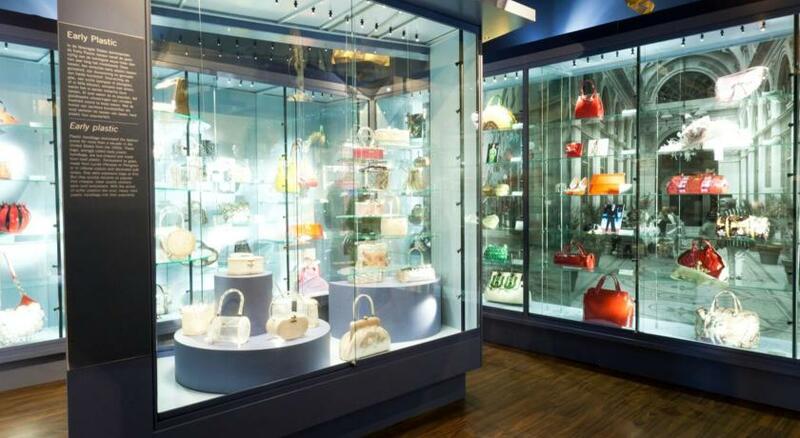 Extras include a sofa, a safety deposit box and a laptop safe. 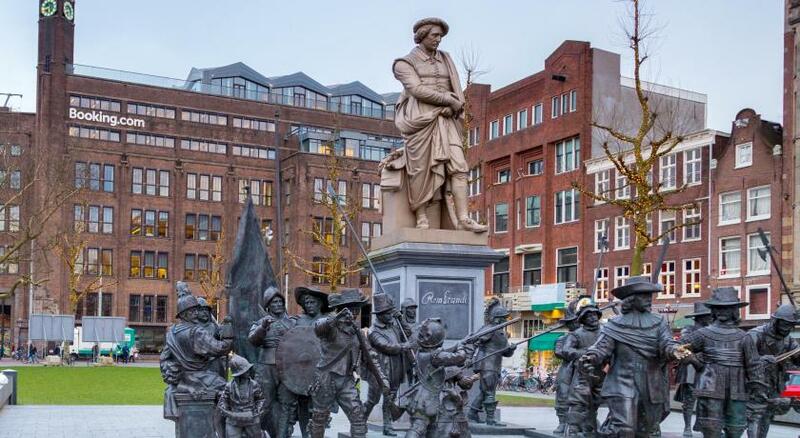 If you feel like visiting the surroundings, check out Heineken Experience (1,950 feet) and Rembrandtplein (2,450 feet). 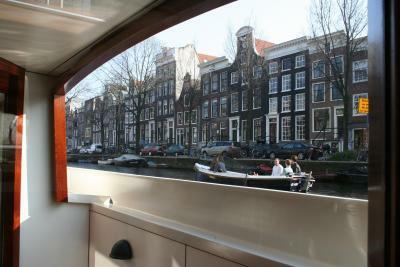 This boat is 9.1 mi from Schiphol Airport. 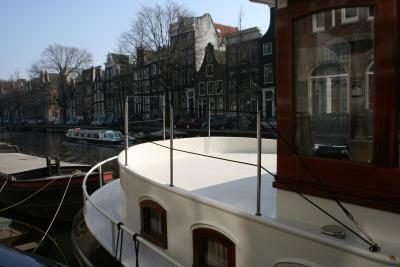 This is our guests' favorite part of Amsterdam, according to independent reviews. 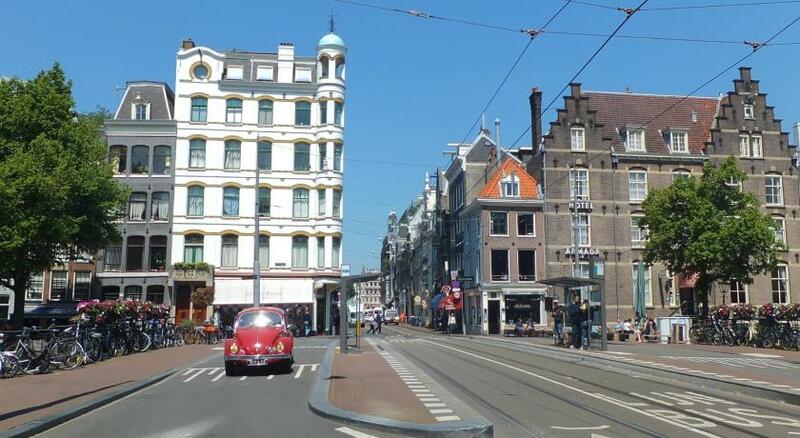 뀐 Located in the real heart of Amsterdam, this property has an excellent location score of 9.4! 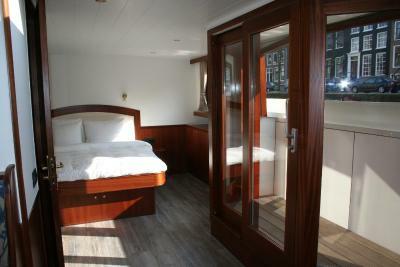 When would you like to stay at Prinsenboot? 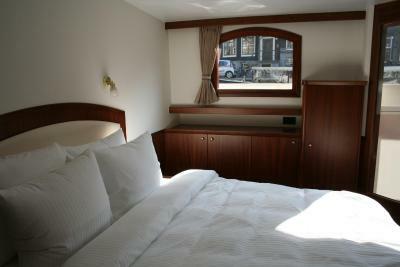 This twin/double room features a balcony, microwave and dining area. Public parking is available at a location nearby (reservation is not needed) and costs EUR 10 per day. Area Info – This neighborhood is a great choice for travelers interested in nightlife, architecture and walking – Check location Excellent location – show map Guests loved walking around the neighborhood! 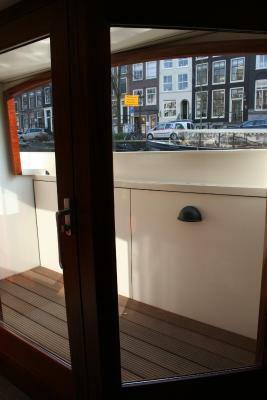 House Rules Prinsenboot takes special requests – add in the next step! 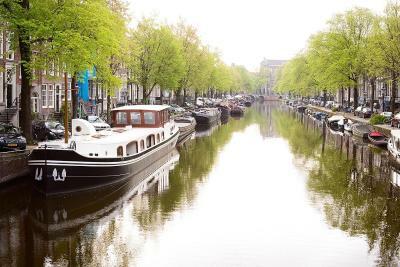 Prinsenboot accepts these cards and reserves the right to temporarily hold an amount prior to arrival. The remnants of past user's cigarette butts on the boat's exterior gunwhales (only noticeable when eating/drinking in the outside area). The location and the property type. Great location, great owner. 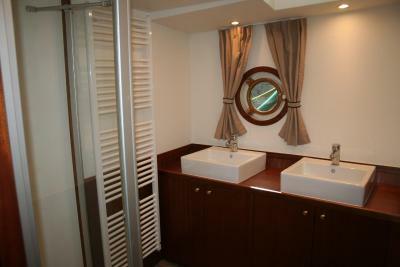 Clean, spacious and comfortable. Kid was really delighted to seat on a small tarasse and watch boats swimming by. Really worth the price. 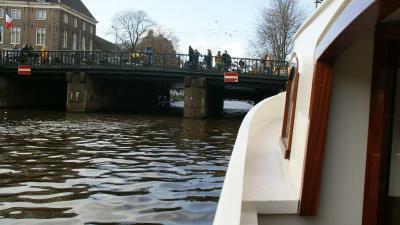 The Prinsenboot was absolutely fantastic and definitely much better than we expected !!! 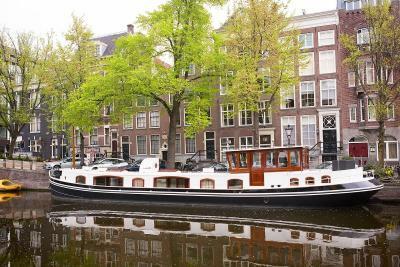 The location was perfect, minutes away from Rijksmuseum and the city center, the boat was sparkling clean, and the view from the boat’s terrace was simply stunning. We had a very warm and friendly welcome from the hosts and we were offered free complimentary alcoholic and non-alcoholic drinks as well. 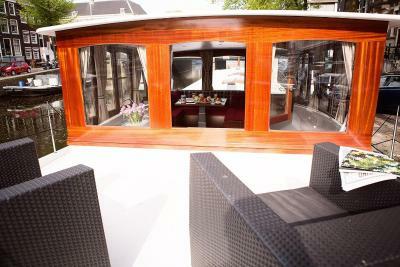 As a whole, we had a fantastic stay and would recommend the Prinsenboot to everyone! We stayed just for one night, but would love to return for a longer stay another time. Not much. The stuffiness of the boat and the old AC couldnt really keep up. But your on the water so it's somewhat expected! It was scorching out during our stay (35 - 38c) and the aircon simply couldn't cope. No-one's fault - but the fan provided by the owner was helpful in keeping cooler air moving during the evening/night. There is very limited airflow as most of the windows do not open and their is no air conditioning. 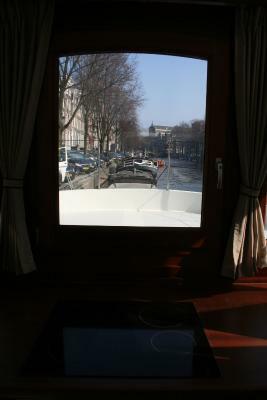 Even when it was relatively cool outside (75 degrees), the sun heated the interior of the boat so it was very hot. 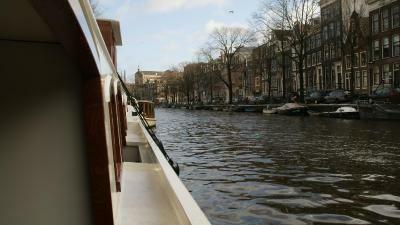 The boat was very comfortable and the balcony on the water was great!